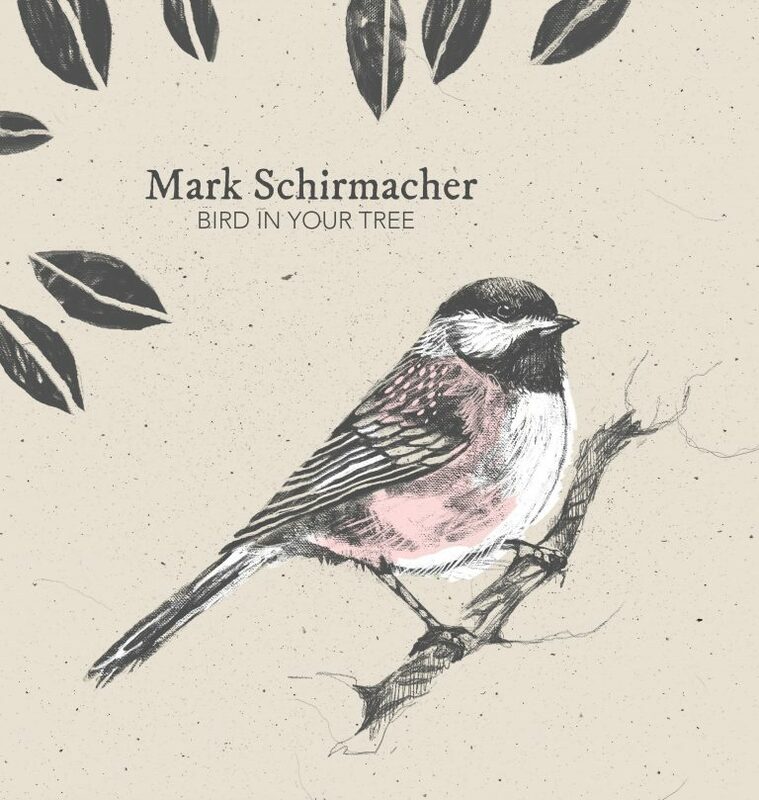 Mark Schirmacher - Are You Okay? Mark Schirmacher just recently released his most recent efforts an album titled "Bird In Your Tree". From this album came a track called "Are You Okay? ", which brought to mind another "Okay" track, called "I'm Not Okay ( I Promise)" by emo, alternative, metal, punk rockers, My Chemical Romance out of New Jersey. This song being released sometime ago in 2004. Whilst that song and the one by Mark Schirmacher are totally opposites from one another, they do share a similarity with the titling in some way at least. That said though, Mark Schirmacher's "Okay" take, takes on the genre pool of mixing folk, rock, and pop elements, the track being very mellow driven. A lot like the other material that comes off that album of his "Bird In Your Tree". 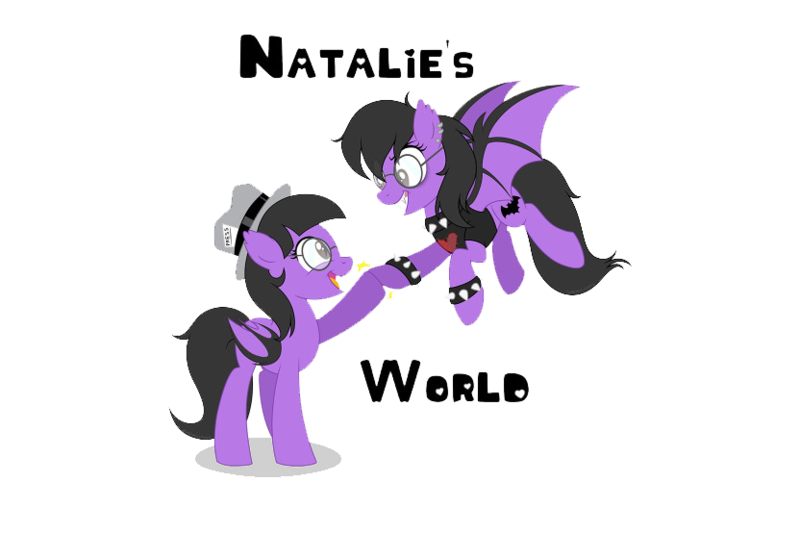 An assortment of those tunes, being varying and different upon each of the several tracks offered from it. But when it comes down to "Are You Okay? ", it just presents a modernized mellow feeling going for it. While also maintaining this edginess as well, it just creates an ongoing sense really. The instrumentation throughout it, captures this ever flowing pattern, that makes the song endless almost. While the vocalization part from Mark Schirmacher, is done rather nicely. His vocal chords keeping in part with the instrumentals, as both interjecting with one another, bringing forth this rhythm of creativity that is noticeable yet remembered. It's just how "Are You Okay?" puts itself out there, you listen in to this particular track, and are taken in, the soft vocals with mellow melodies performed, as they carry you forward, allowing you to relax yet breathe it all in at once. In other words, the track is just there for enjoyment plain and simple.